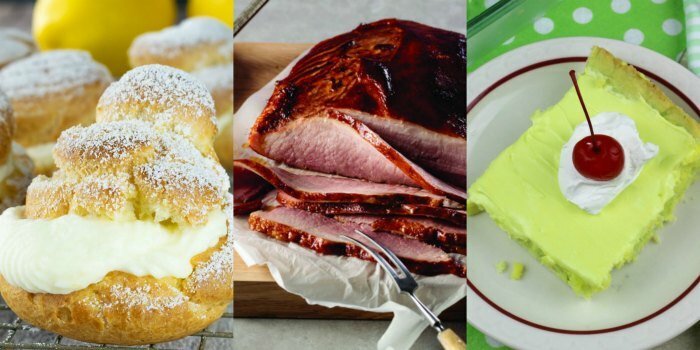 Try these great tips to make your Easter dinner simple and then whip of these Easy Easter Dinner Recipes to impress your guests without all of the work! Trying out new recipes is fun, but it can also add stress when they don’t turn out like you expected. Stick to tried and true dishes you can prepare and serve with confidence and save the experimenting for another time. At the center of many Easter feasts is a ham that has been expertly cured and cooked to perfection. Even so, starting with a full-cooked ham is a shortcut that no one is likely to notice, especially if you heat it properly. For exceptional quality and a variety of flavor profile options to choose from, turn to America’s Original Butcher, Omaha Steaks. The meats are fully cooked then frozen before being delivered to your door for maximum convenience. Plan your menu to incorporate items you can make ahead of time so you’re under less pressure the day of your dinner. Even handling the prep work like slicing veggies the night before can buy back precious minutes, that way when guests begin arriving, you can step out of the kitchen and enjoy the day right along with them. 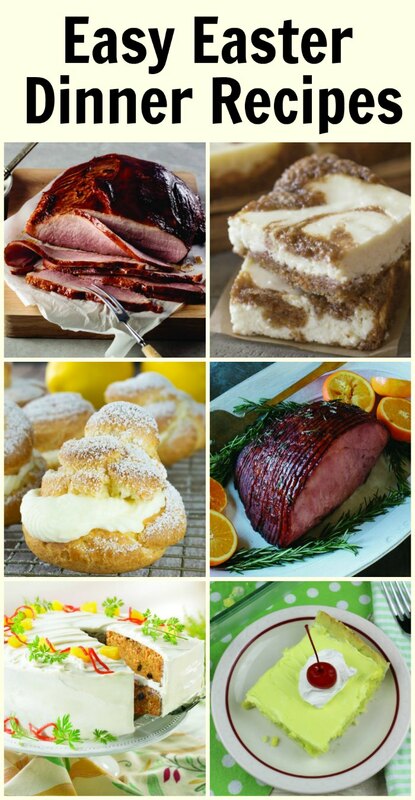 Really wow your family and guests this easter dinner creating a bit of a twist on the traditional with these two easy fruit-infused Glazed Ham Recipes. With a hint of lemon, these light and fluffy Lemon Cream Puffs will be a hit at your next gathering! Rather than fussing with making a pie, try out these Easy Key Lime Pie Bars that has the right combination of sweet and tart. Put a spin on your Easter celebrations with carrot cake swirled cream cheese bars, which are going to surprise and delight your guests!